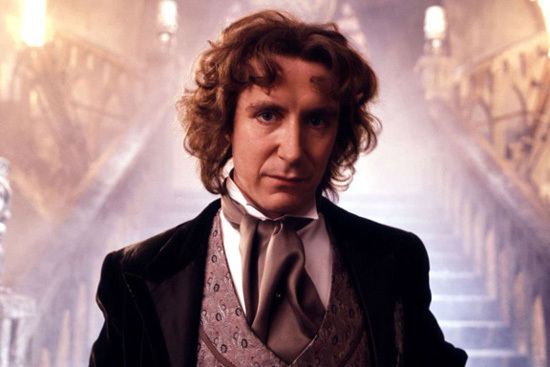 Over the weekend, I had the pleasure of meeting Paul McGann, the 8th Doctor Who, at a local comic expo. As we were chatting, my friend Rick asked him about the Scottish independence vote. The 8th Doctor mentioned two things that really stuck with me.